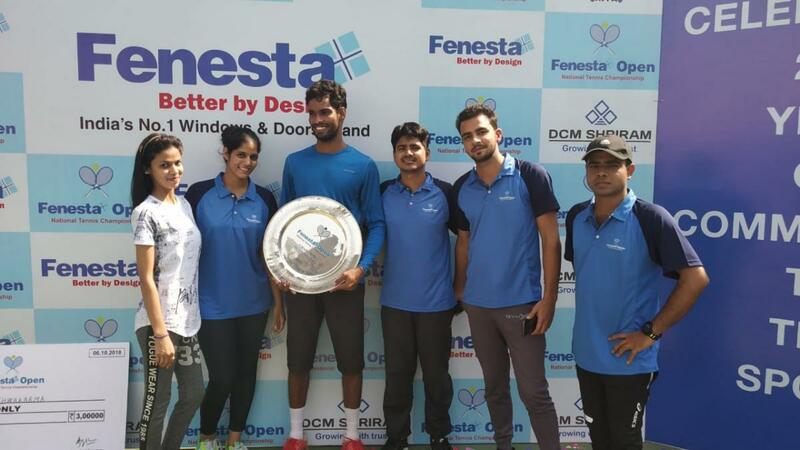 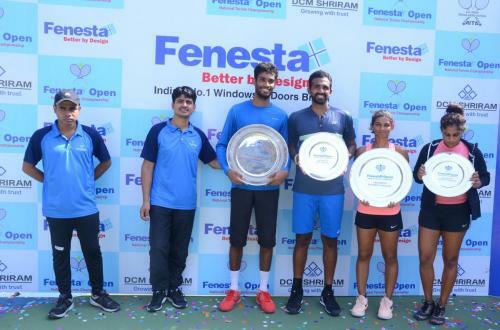 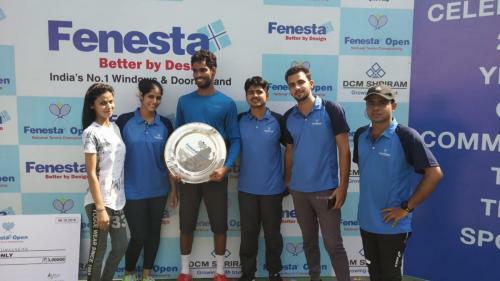 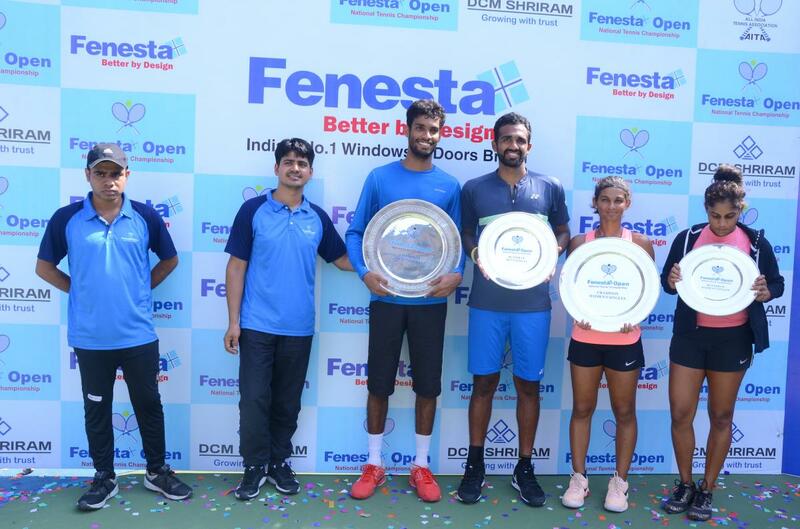 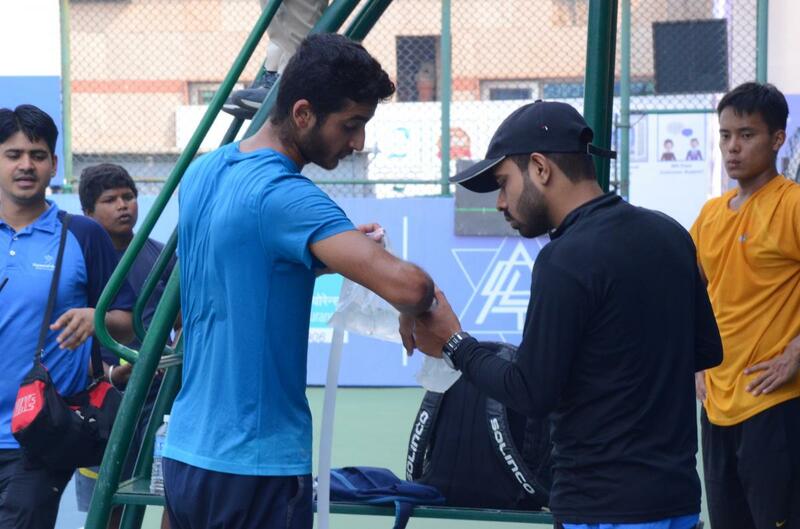 Faculty of Physiotherapy was requested to provide Physiotherapy consultancy to Delhi Lawn Tennis Association for Fenesta Lawn Tennis National Championship, October 2018 at R.K. Khanna Stadium, Delhi for 2 weeks. 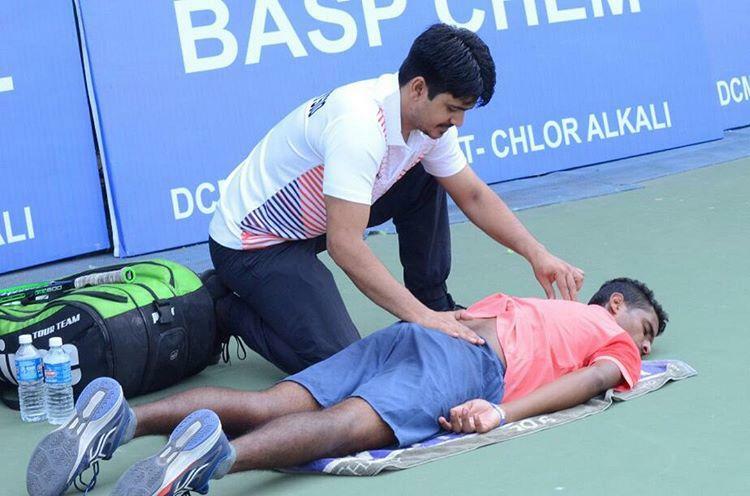 Dr.Sajjan Pal along with by P.G. Sports students was assigned the job of providing Physiotherapy consultancy during the matches. This provided a good exposure to P.G. 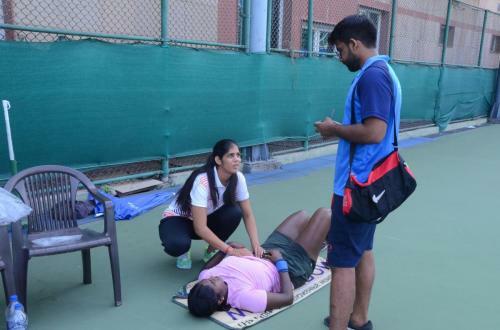 Sports students in providing on-field and off-field Physiotherapy. 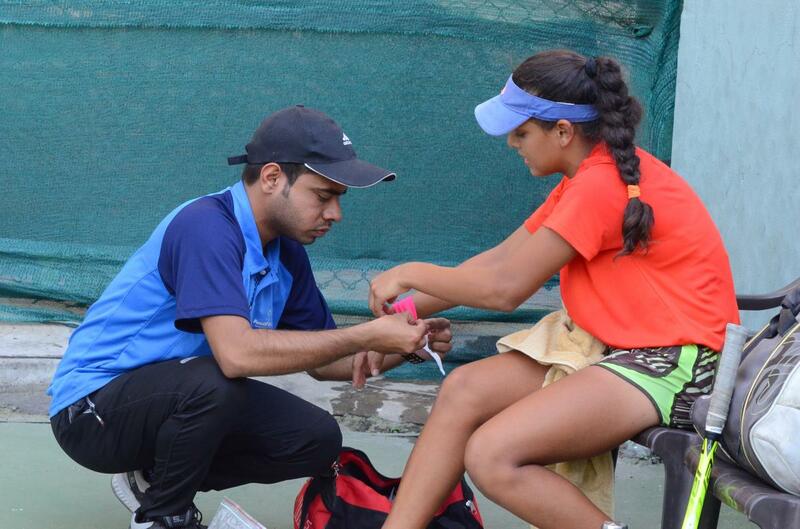 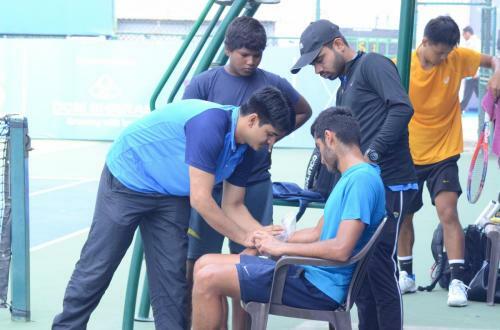 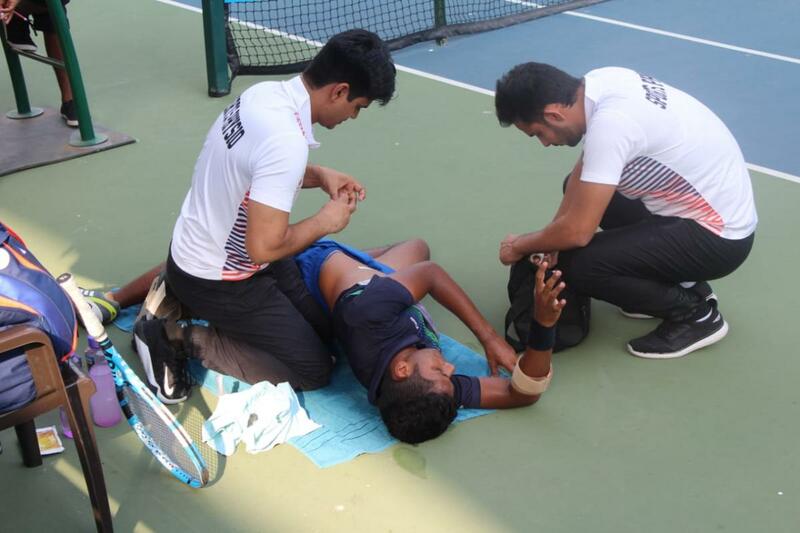 The Delhi Lawn Tennis Association was extremely happy with Physiotherapy provided during the tournament.